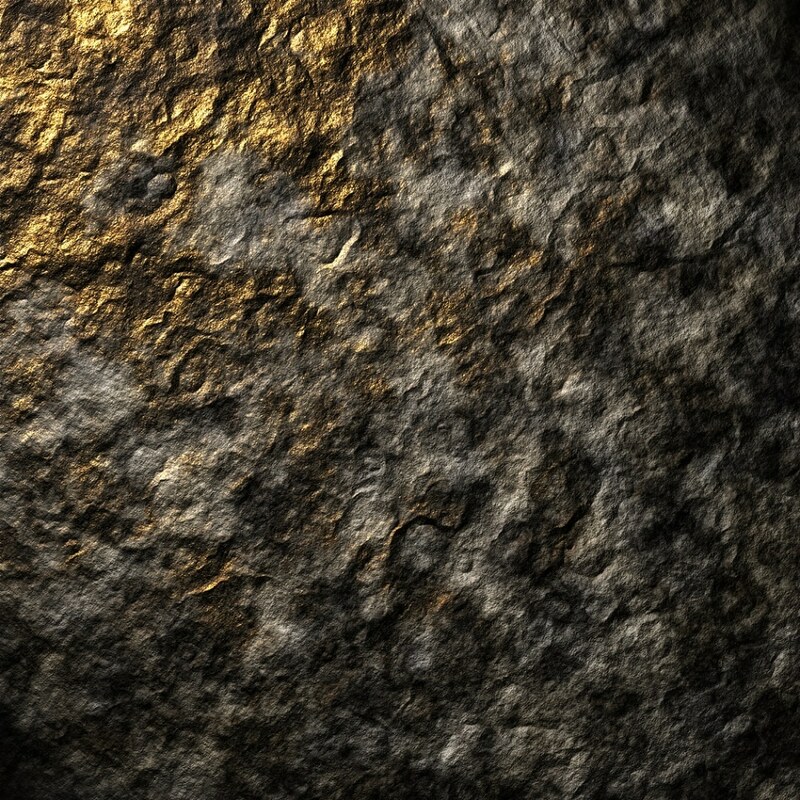 Providence Gold Mines reported the results from an underground 3D Laser Scan Survey. On September 25th, 2017, the company commissioned Aero Geometrics of Vancouver, British Columbia to conduct a 3D Laser Scan Survey of the six hundred level of the historical Providence Mine. Before the survey, the company finished geological mapping as well as channel sampling of the 600 level workings. Among other details, the survey delineated fine features of the Providence quartz vein system within the crosscuts, drifts and stopes. Inspection of the survey results showed where the vein diverges from the central 600 level access drift and re-enters on the 600 level at the Consuelo drift 263 m along strike to the north. The Providence Gold Mines earlier recognized the diversion; however, it was not properly understood until now. With the help of this new technology, the extension to the Providence Vein can be unmistakably identified. Geological mapping indicates that the Providence Consuelo, Mexican, Bonita and McCarthy veins are all part of the same vein system which is presently called as the “Providence Vein” system which has a strike length of 2.2 km. Aero Geometrics Ltd. would like to thank Ron Coombes and Providence Gold Mines for the opportunity to work together on the project at the Providence Mine. To benefit from the knowledge discovered by the 3D terrestrial laser scanning technology shows wisdom on your proactive state of the art approach. This technology allows the visualization of highly accurate 3D data to the tune of 300 billion points and is definitely going to bring new life to the historical work done to date. Daly added, "This roadmap of data can be described as the MRI of the earth, a beautiful picture that tells the whole story and eliminates the guess work. Companies that have existing underground operations who do not have this type of scanned data are behind the times." The Company is certain that the historical operators, in attempting to follow the vein, lost track of the mineralization. The company also believes that the vein is situated west of the 600 level access drift, a distance somewhere between less than 10 to 65 m in the area in question. This zone signifies one of many primary drill targets along the identified 2.2 km strike length of the vein. Furthermore, results of the company’s newly completed soil geochemical survey indicate that a zone of elevated gold grades signify a portion of the formerly concealed vein system that projects to surface along strike.